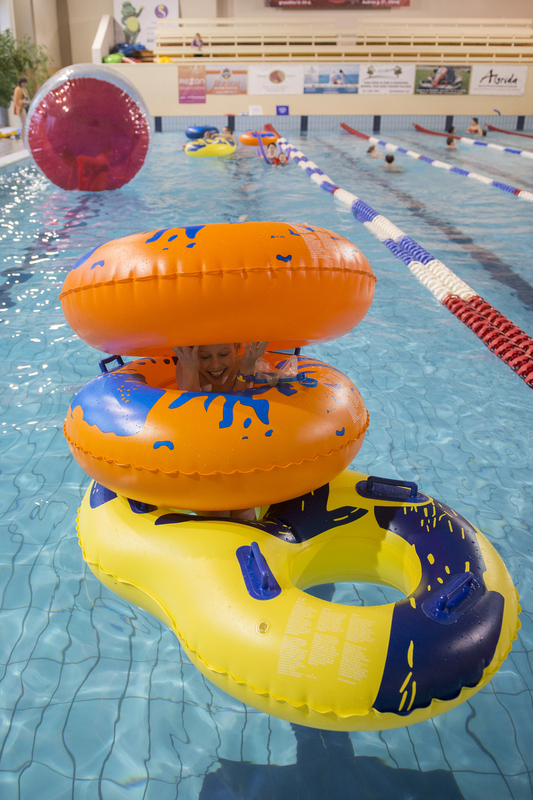 Anykščiai is proud of its reconstructed 25-metre-long swimming pool. 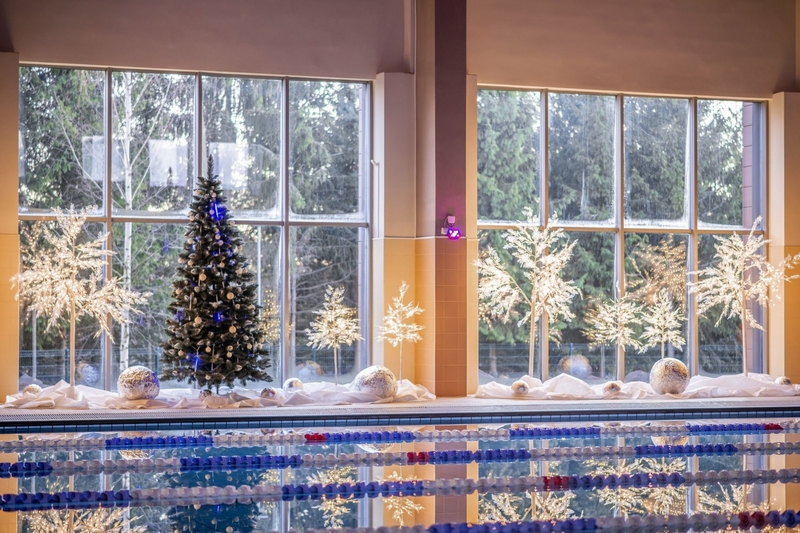 The renewed swimming pool offers its visitors a number of ways of entertainment, divided into two zones: the swimming pool and the SPA. 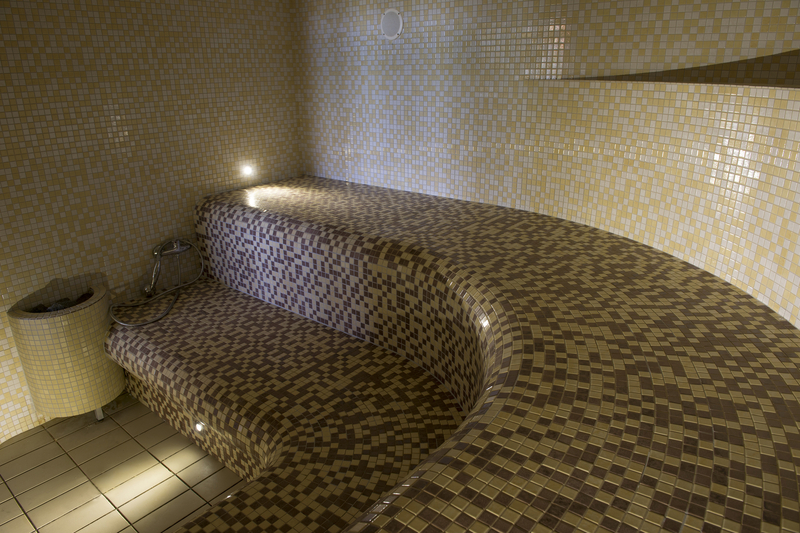 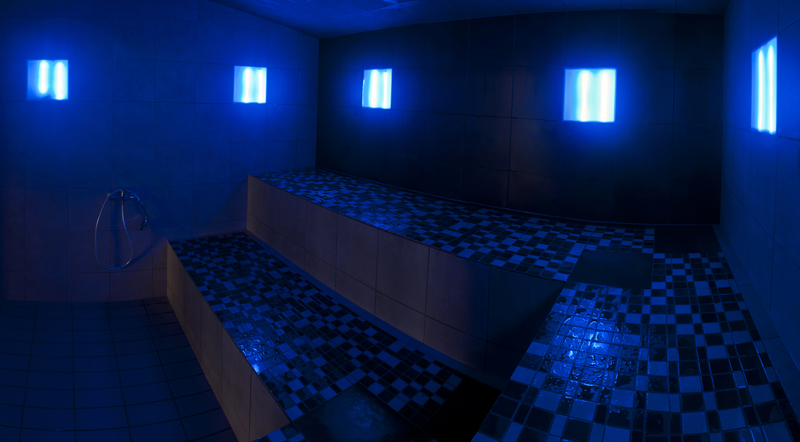 The swimming pool zone offers swimming, water treatments, relaxation at the infrared or the salt steam saunas. 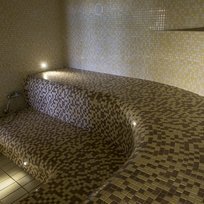 At the SPA zone you can enjoy a true Russian sauna with invigorating banya besom treatment, as well as a Turkish bath and a Japanese sauna. 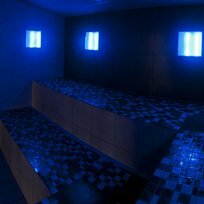 The swimming pool centre also offers educational programs on saunas, professional massage and hosts children's birthdays.